Stir-fries are really great weeknight meals. They use up leftover bits and pieces of vegetables and herbs, only take one pan, and provide a complete meal of protein, healthy fats and non-glycemic carbohydrates. Making stir-fry is easy. Add a little butter or coconut oil to a skillet over medium heat, chop up the vegetables and let them saute for 5 to 10 minutes. Add meat of your choice like ground beef, skirt steak strips or chopped chicken breast in the last few minutes of cooking and continue over medium heat until the protein is cooked through. Don’t think that because the process is simple, the flavor is also simple. This dish is packed with flavor! 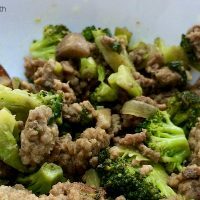 I’m keeping this ground beef and broccoli stir-fry recipe in my “go-to” recipe box. Ground beef, veggies and spices are the core ingredients. Who can say no to that? It is great for the whole family! The macros are fat loss friendly. 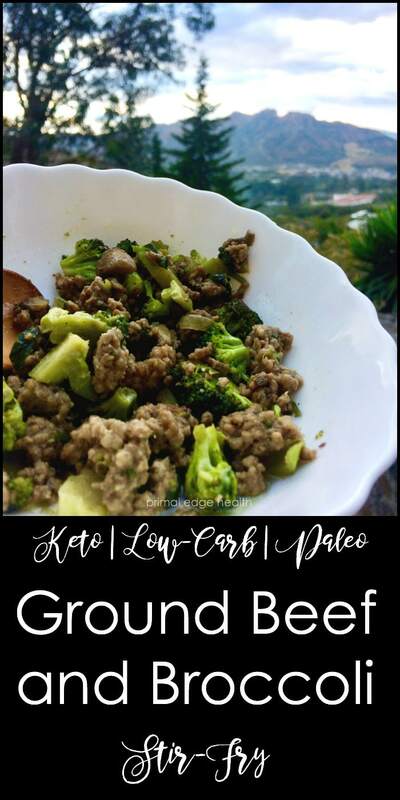 This is the kind of “keto” recipe that you can eat with anyone (vegans and vegetarians aside) and they will never know you are on a carb-restricted diet. 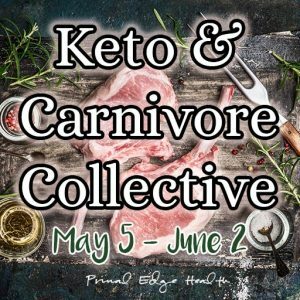 To be in ketosis, you do not need to eat sticks of butter or live off “fat bombs”. 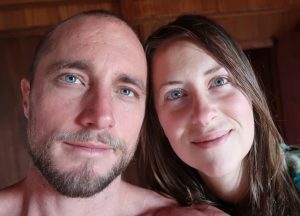 There are loads of healthy whole food ketogenic meals built around protein and fats that are nutrient dense and can be shared with the rest of the family or others not restricting their carbs. Adapt this recipe with various herbs and vegetables you have on hand. Add in oregano, curry powder or fish sauce and eggplant, bell pepper or asparagus. Lots to mix and match! 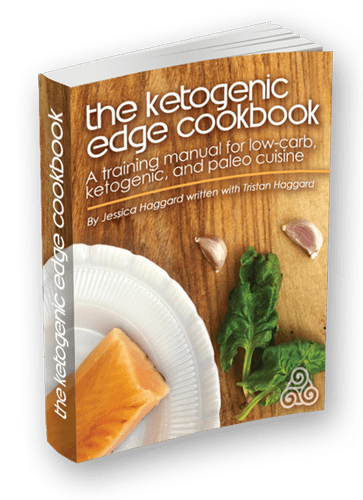 In The Ketogenic Edge Cookbook we provide many vegetable recipes. 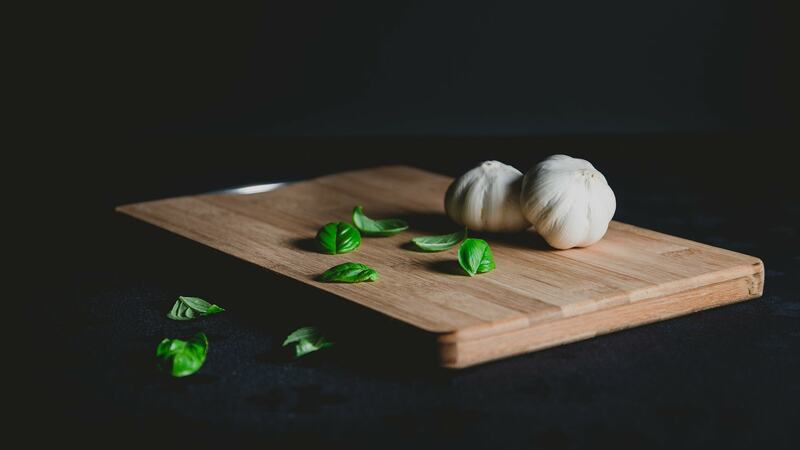 There is an entire vegetable recipe section that begins with “The 6 Essential Vegetable Prep Methods” to help beginners learn how to easily prepare vegetables in various ways. 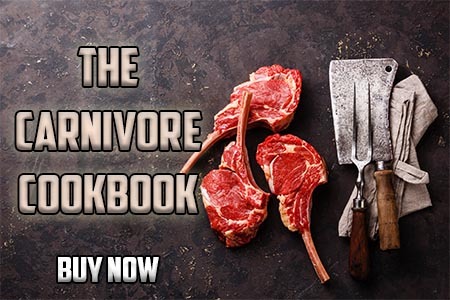 Most of the almost 140 recipes found in the book are the “quick and easy” type that use 100% whole foods ingredients and follow simple prep techniques. Warm the coconut oil over medium heat. Chop the turmeric, ginger and onion. Saute for 1 to 2 to minutes while you prepare the other vegetables. Add broccoli, spinach, mushrooms and parsley to the pan. Continue to cook for 5 minutes, stirring frequently. Break apart the ground beef and stir it into the vegetables. Add in Chinese 5 spice and cayenne pepper. Stir to mix well. Saute for 2 minutes, stirring often. Place a lid over the pan. Keep covered and cook for about 7 to 10 minutes, until the beef is browned and broccoli tender. Remove the lid and stir around occasionally. Season with salt in the last minute of cooking. Serve warm with sesame seeds sprinkled on top and optional chili pepper flakes. I have made this and absolutely loved it. 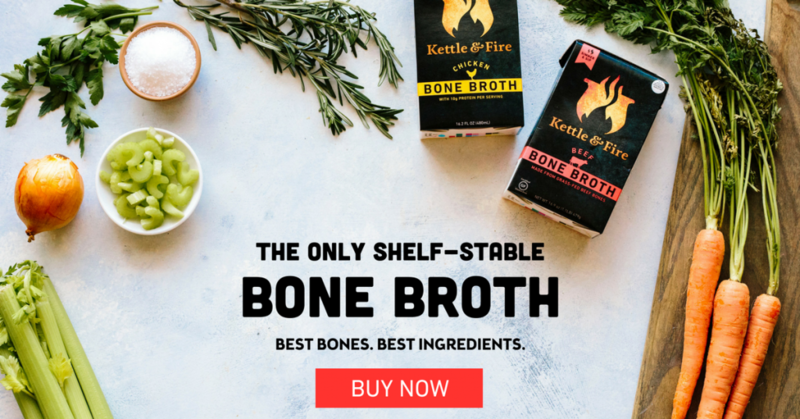 Not hard to make, things you should already have in your kitchen. Glad for your YouTube channel. The only way I can keep up with you. Next month I’ll have a computer and get on facebook with you. Just starting your videos are a blessing. Answering all my questions. 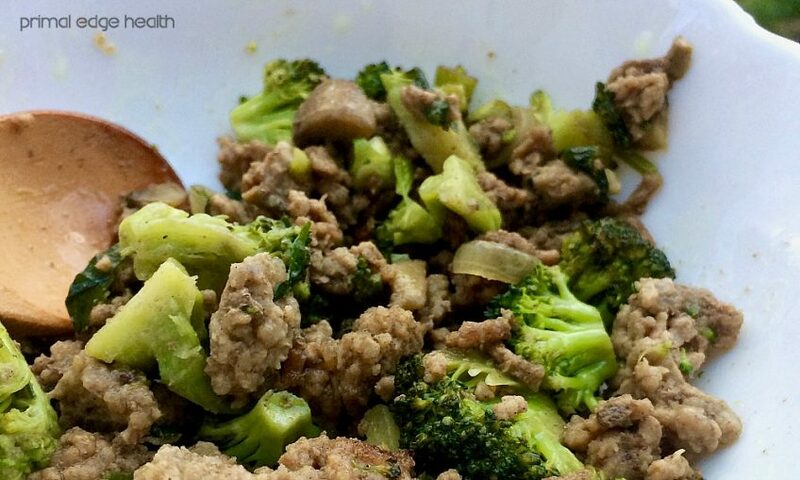 I love ground beef + broccoli. I eat it every second day. It provides much satiety too. Depending on the needs of fat you can put plenty of butter in it. I also put 1-2 additional eggs in the ground beef. I use pepper, salt, nutmeg as herbs. Especially nutmeg gives awesome flavor for this meal. Love this recipe but Inwas wondering what the calories are per serving? Excellent! I use leftovers in omelettes and egg muffins too 🙂 Glad you ALL like it!